Dusty black violet color. 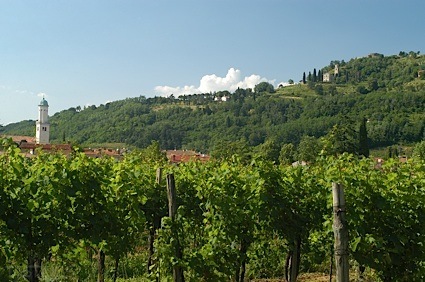 Aromas of leather, baked plum, cherry cobbler, fine tobacco, and good n’ plenty candies with a satiny, crisp, fruity medium-to-full body and a tingling, distinctive, medium-long stewed figs, balsamic reduction on roasted nuts, allspice and bay leaf, blueberry compote, and soy glaze finish with silky, well-integrated tannins and moderate oak flavor. A rock-solid, nicely polished Napa Cab; silky and stately. Bottom Line: A rock-solid, nicely polished Napa Cab; silky and stately. 89 • Phipps Family Cellars 2015 Reserve, Cabernet Sauvignon, Napa Valley 14.9% (USA) $100.00. 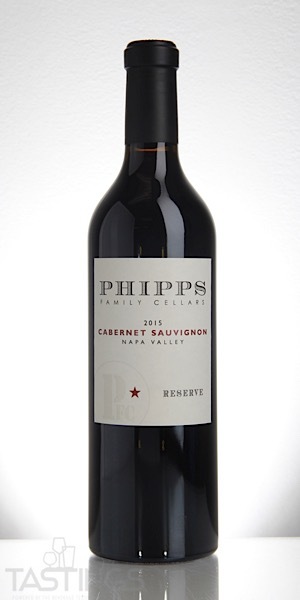 Phipps Family Cellars 2015 Reserve, Cabernet Sauvignon, Napa Valley rating was calculated by tastings.com to be 89 points out of 100 on 10/17/2018. Please note that MSRP may have changed since the date of our review.